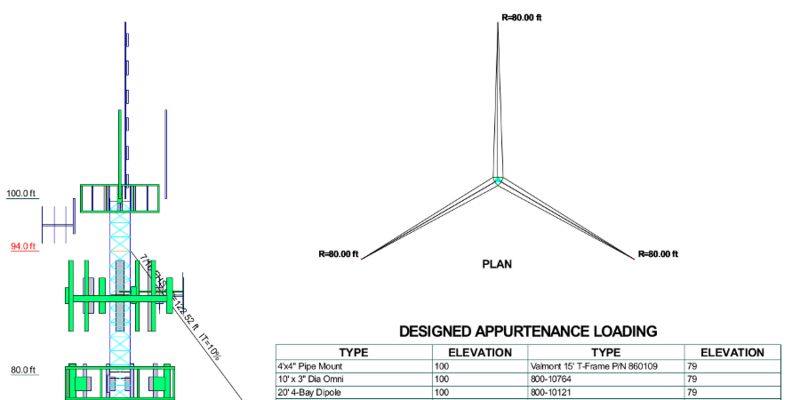 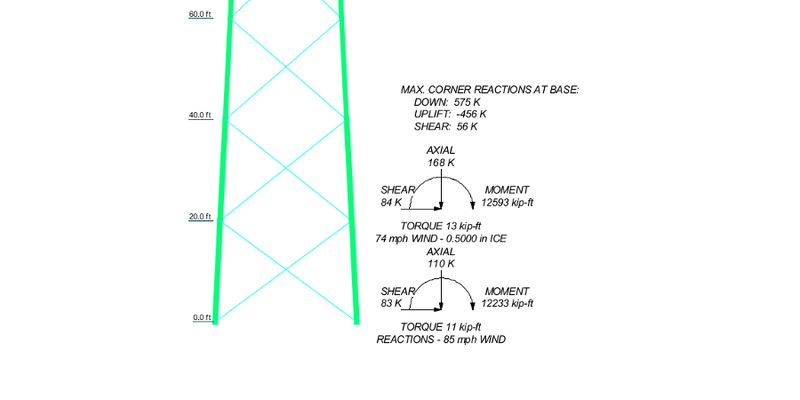 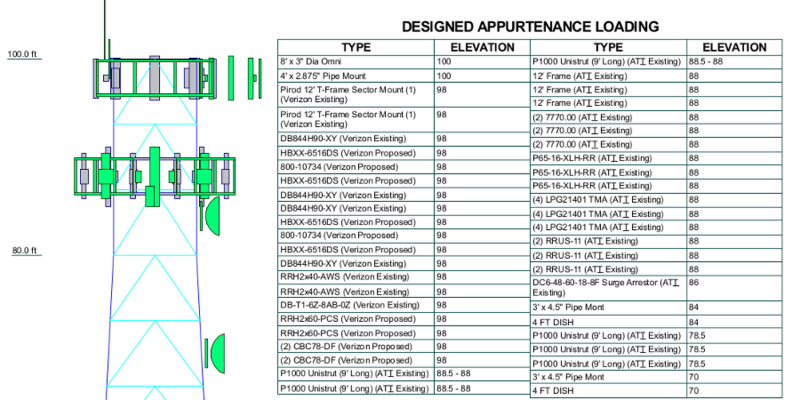 Centek provides detailed structure analysis reporting for existing telecommunication towers to determine current conditions and options for accommodating new equipment. 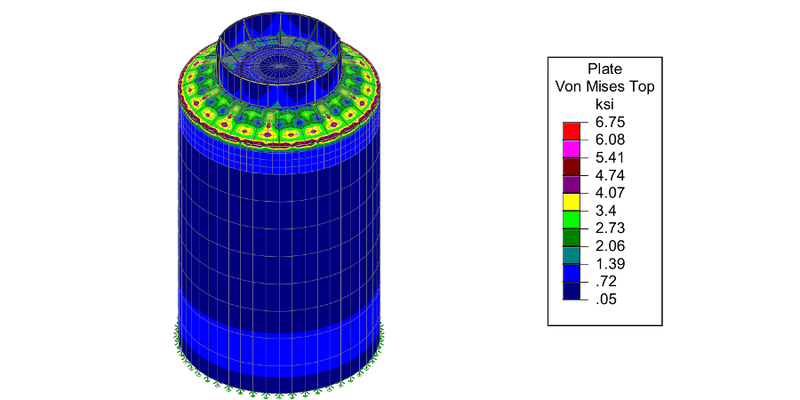 Sophisticated 3D modeling and load calculations are used in combination with thorough field investigations, from borings to non-destructive radiography. 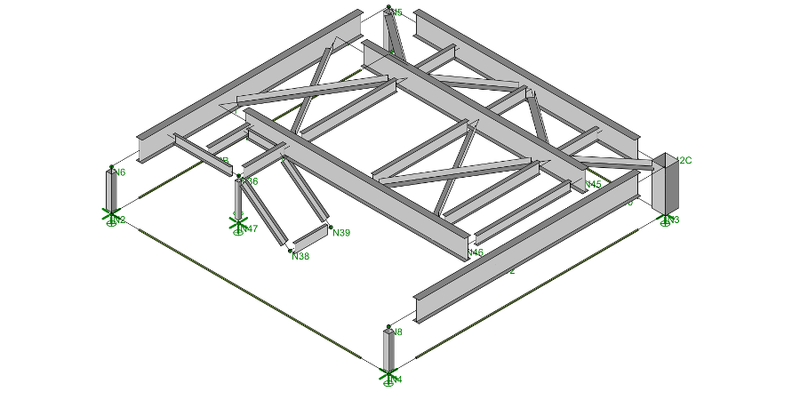 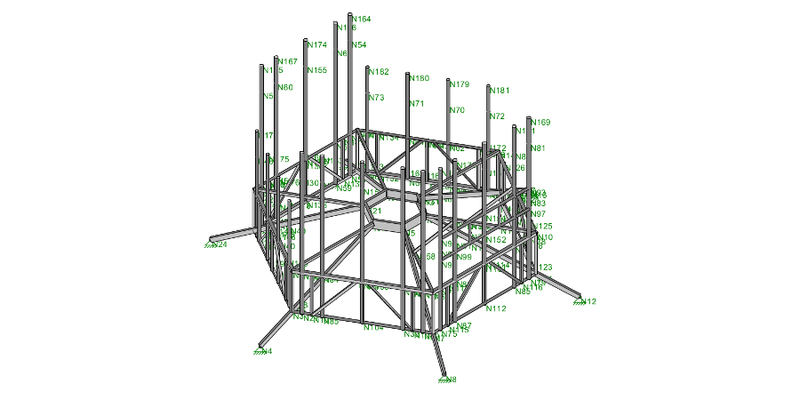 Our Structural Analysis Team is a separate, dedicated in-house group of experienced professionals, ensuring the highest expertise. 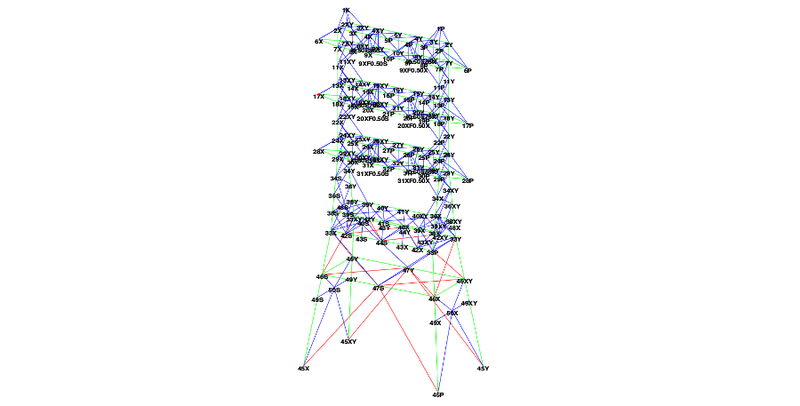 Centek also has a unique and extensive database that includes many of the tower structures in the region, incorporating a detailed history of the modifications made to them over time, reinforcing the speed and accuracy of investigations.